The Technogym Excite Climb is the perfect cardio machine combining a small space saving footprint with a stylish finish that will look great in any superyacht or home gym. 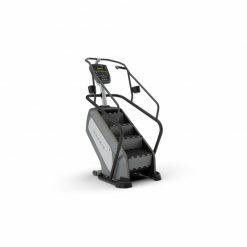 A great cardio workout, this will get you working hard and give real results. 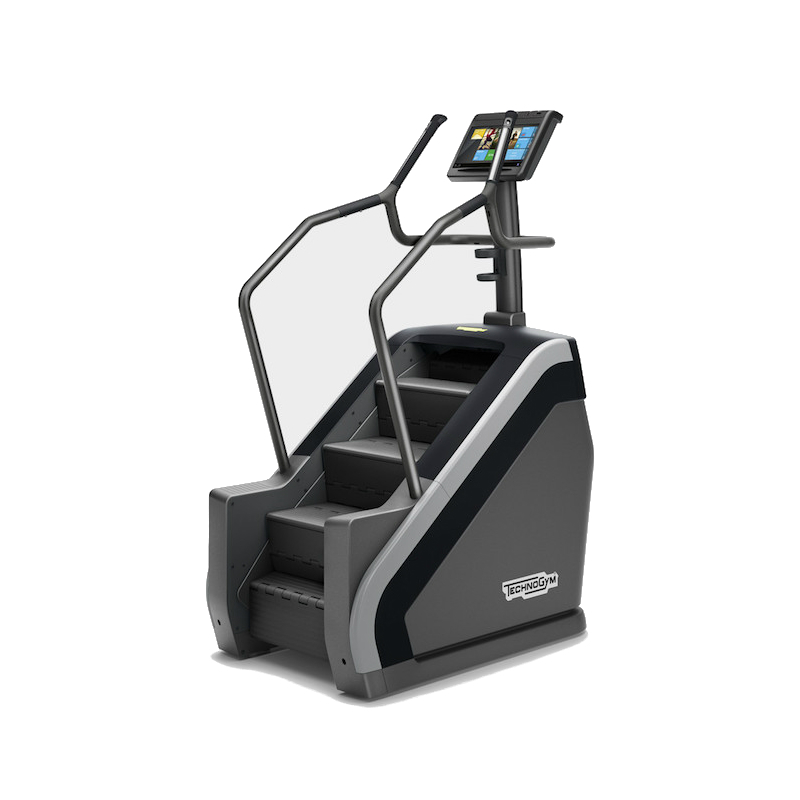 The Technogym Excite Climb will forever change the nature of stair climbing, making it easy for first-timers and challenging for advanced users. 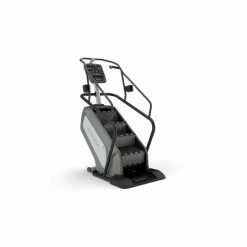 Also, because it is the most space efficient stair climber on the market, it will create room for more equipment to maximise your workout space. Split step technology: developed by Technogym’s R&D Department, this breakthrough transforms this stair climber into one of the most sought-after pieces of cardio equipment on the gym floor, thanks to its welcoming design, ease of use and effectiveness. Space efficient: Climb adds more value to your space, making it an excellent investment. 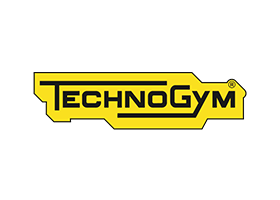 The reduced height and footprint enable an efficient use of space on your gym floor, freeing up room for more equipment and users. Lowest step-up height on the market: thanks to its reduced height, it is not only less intimidating, but it also overcomes ceiling restraints and harmonizes with lower height equipment. Smallest footprint on the market: Climb has been designed to provide the widest climbing space within the smallest footprint — only 1 sqm/10 sq ft — enabling you to fit more equipment and users in the same space. 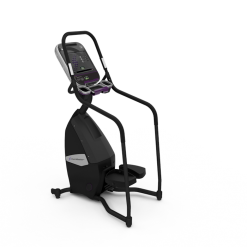 Step aside comfortably: smart lateral footrests provide a convenient foothold for stepping aside to take a break or to interact with the console. 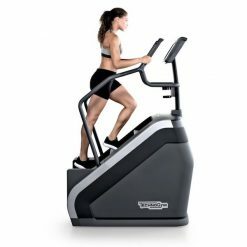 More space for performance: The innovative design maximizes available space, offering the deepest step surface on the market (28 cm/11 in) for performing more intense workouts with total confidence.